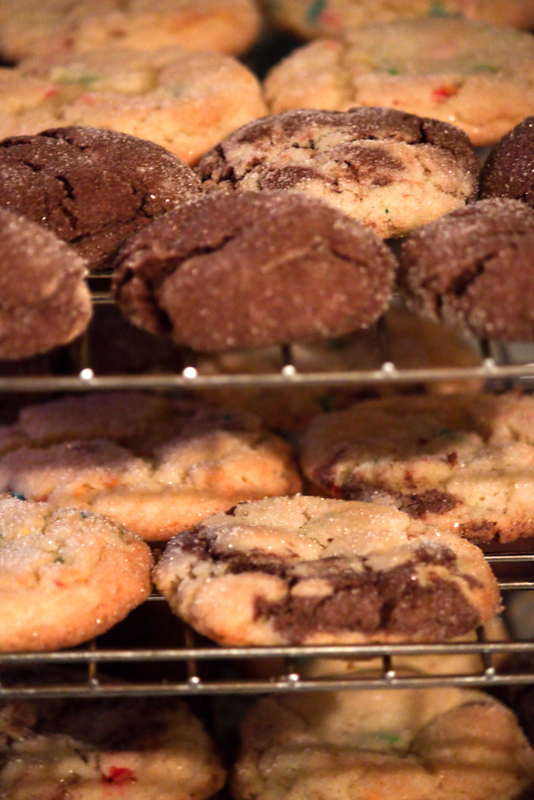 Got a good start on the Christmas baking… Emily and I baked them this afternoon, and will ice them tomorrow. Busy next couple of weeks ahead. 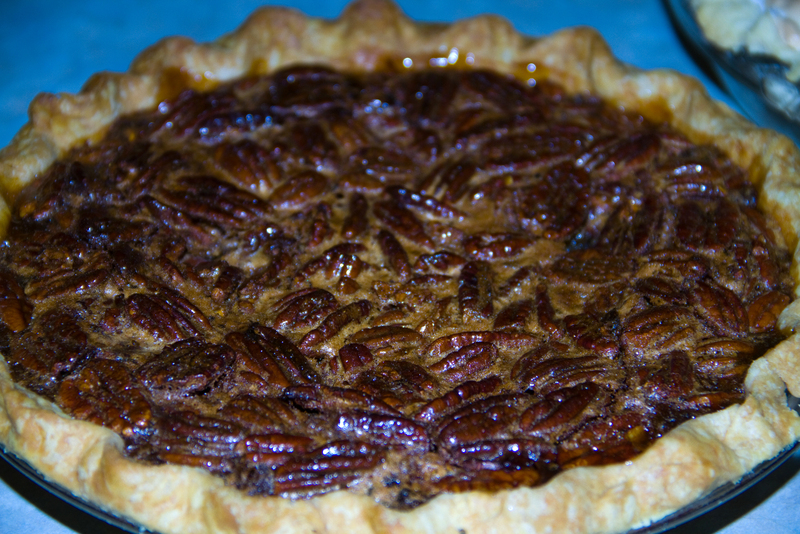 I used Momma’s recipe for the Pecan Pie. Hopefully it tastes as good as everyone says hers does! 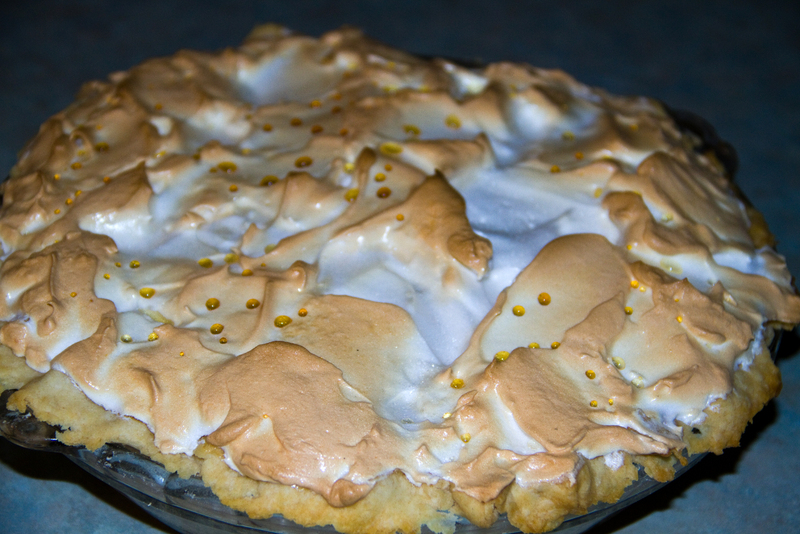 Lemon Meringue is my favorite pie I think… My meringue didn’t quite turn out too fluffy, because my mixer crapped out before I was happy with it. Would like to be 100% sure they all taste good, but that’s the worst part bout this… I won’t know until tomorrow when everyone eats some… EEEEK! 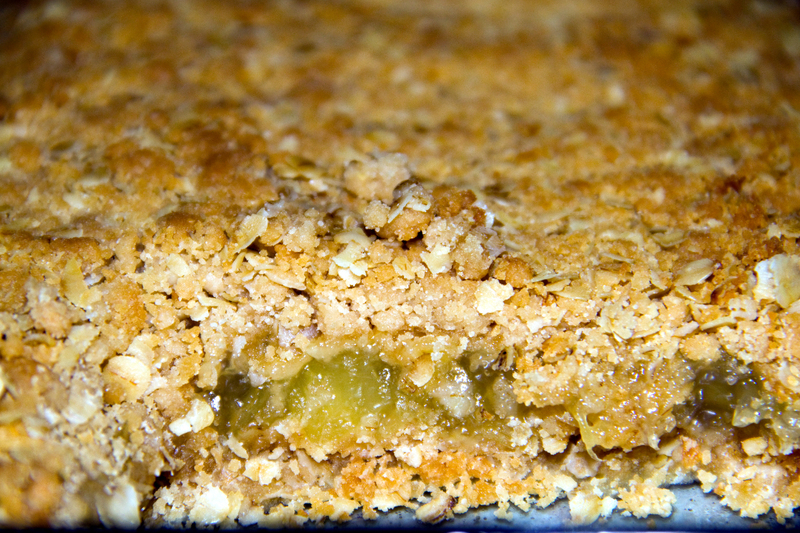 This is supposed to be pineapple bars… I think it turned out more like a crisp, though if I am careful I can get an entire piece out instead of a spoonful… I was worried it might be too rich, and sweet… But I don’t think they are too much of either. I changed the recipe I had a bit, and think it turned out pretty well. I included the recipe I used with my variations below in case you might want to try it out. To Make Pineapple Filling: Mix 1 can crushed pineapple and juice, 1 cup sugar, 2 1/2 Tablespoons cornstarch, 1 Tablespoon butter, and 1 Tablespoon lemon juice. Cook until thickened, cool. Cream together shortening, vanilla and sugar thoroughly. Stir in flour, baking soda and salt. Mix in rolled oats. Mixture should have a crumby texture. Press and flatten half of the mixture over bottom of a 13 x 9 1/2 x 2 inch greased pan. 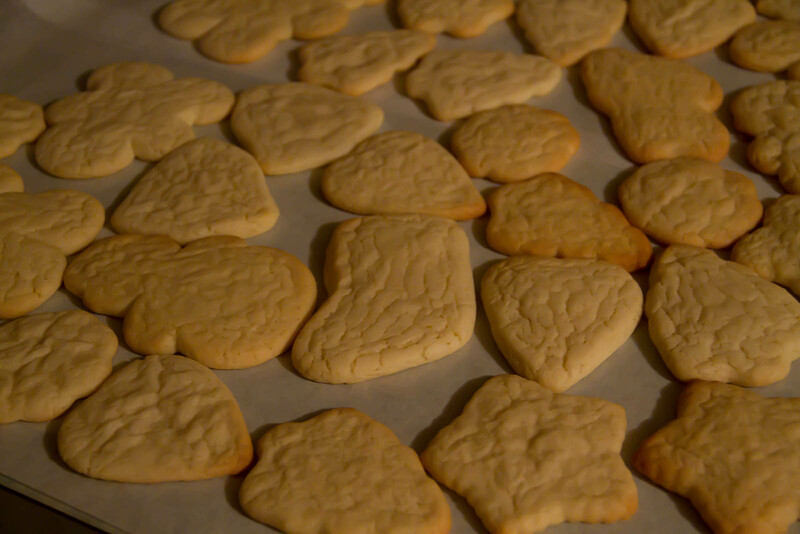 Spread with cooled filling. It’s a little early, but I have been craving pumpkin bread for a few weeks now, so I made a batch yesterday… Grandma Eddings sure knew how to make a durn fine punkin bread! 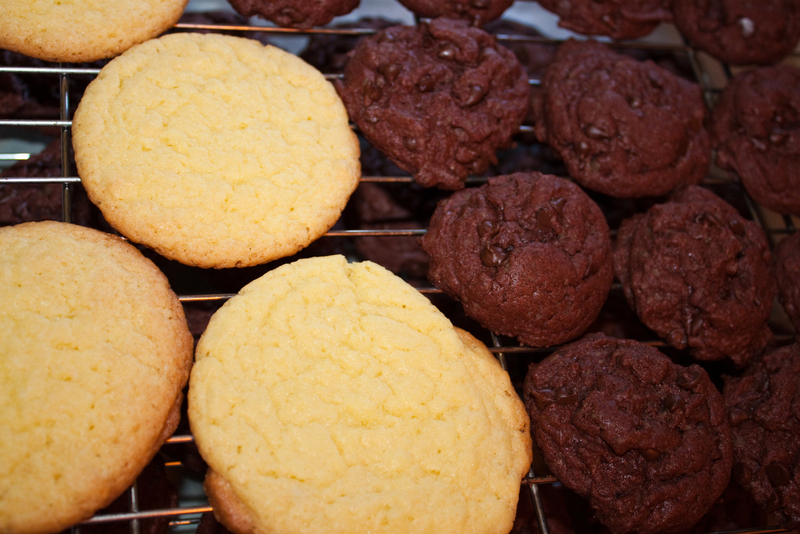 Cake Mix Cookies I baked today. I tried doing two different kinds and then mixing some together for some cookies, and then others just of each cake mix flavor… today I used devil’s food cake mix, as well as funfetti… I must admit the pure chocolate ones taste much like a moist brownie in cookie form… But both types are very moist and chewy… Very tasty if I do say so myself! Recipe is below if you would like to try them…. 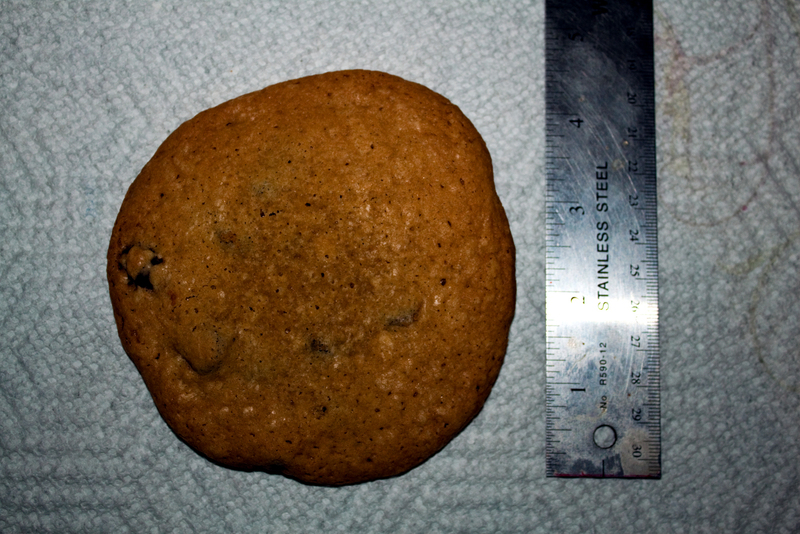 Absolutely the best chocolate chip cookies I have ever made in my life… Look at the size of these things! I love finding great recipes on the internet! 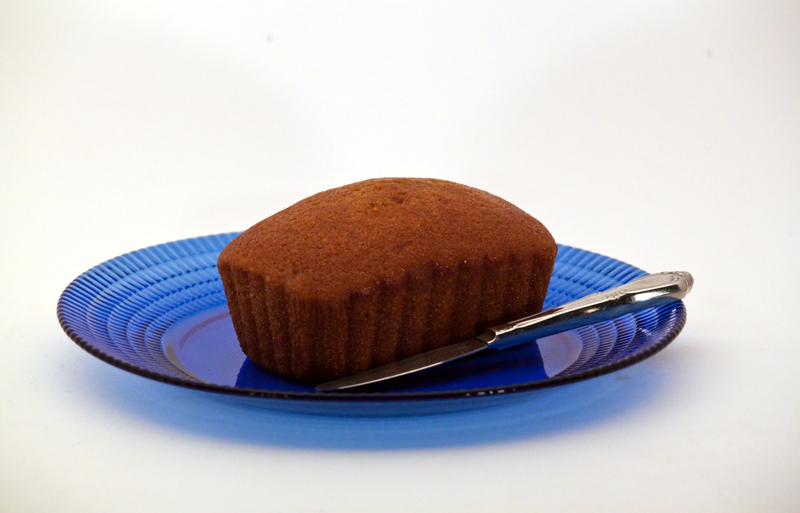 I have already had requests for the recipe, so I have included it below… Enjoy! 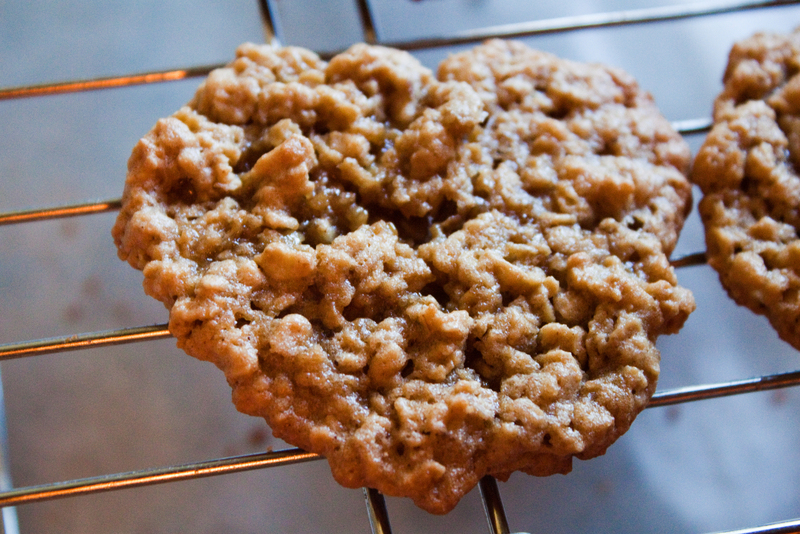 Made more cookies today… This time Oatmeal Supremes… Recipe thanks to Sandy Maggard!!! 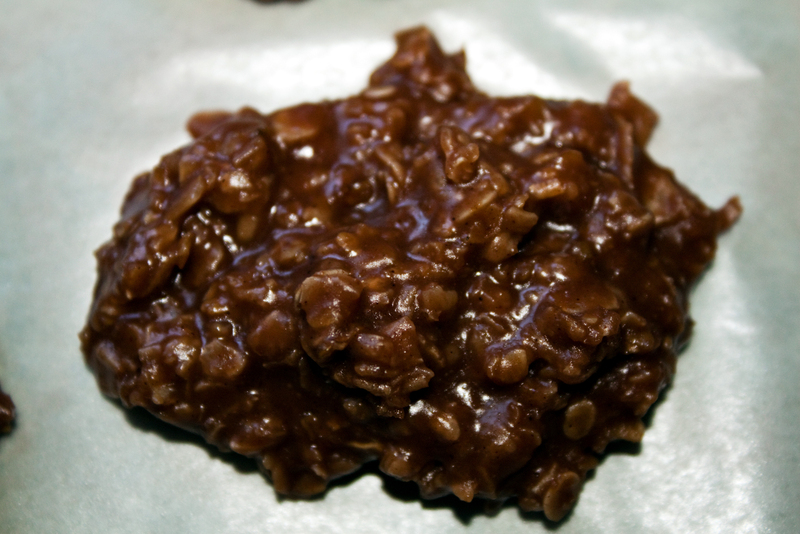 Never made oatmeal cookies with peanut butter in them…. 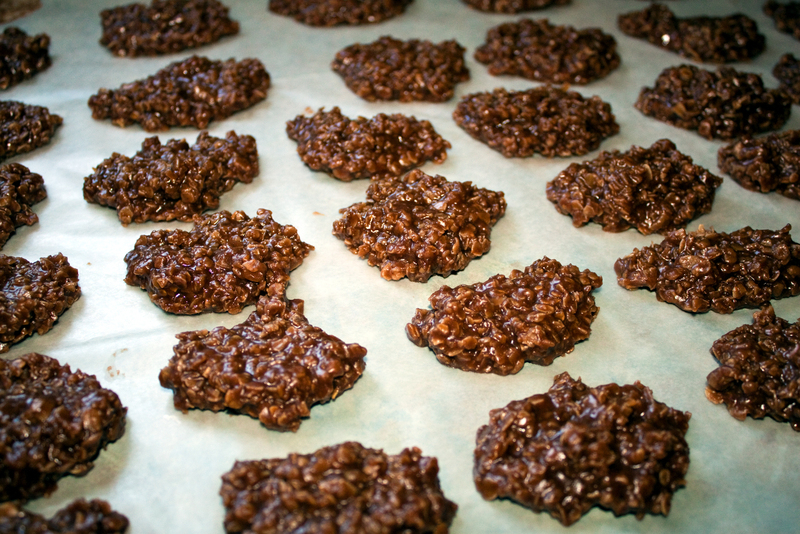 They are sooo chewy and soft in the middle, yet little crispy around the edges! I think they are one of my new faves! A close up…. And YESSSS they are sinful! 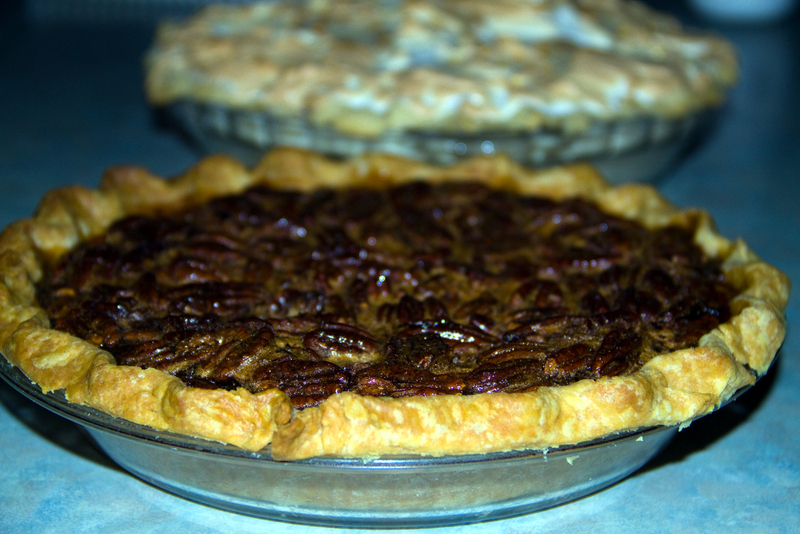 Baking, Nowata, Nowata County, Oklahoma, Random, WTF? 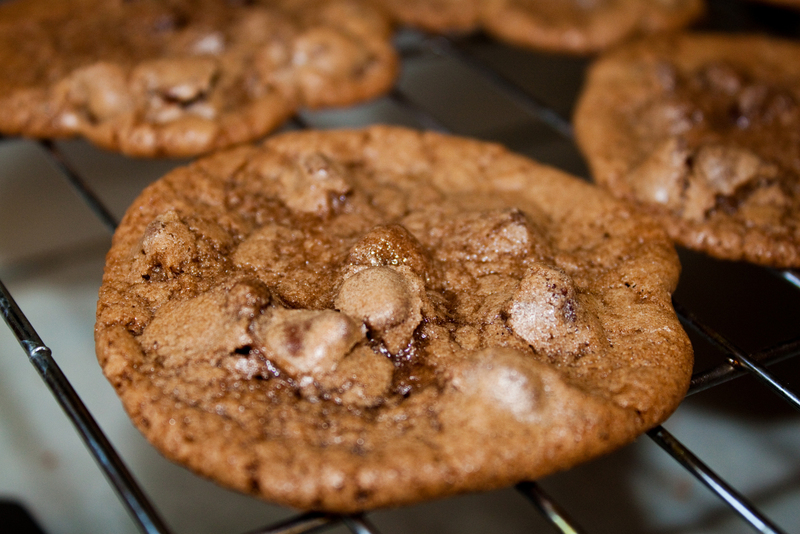 Emily and I baked Chewy Brownie Cookies at her request…. They are yummmmmm!!! Playing catch-up. I apologize for no post yesterday, massive headache struck at the wrong moment.